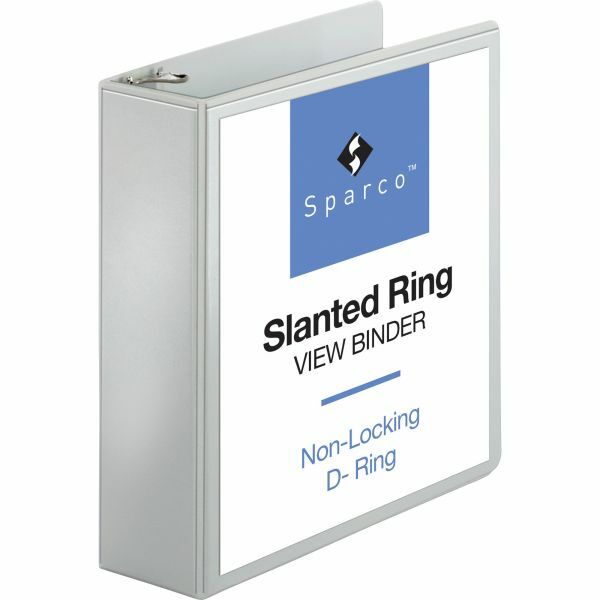 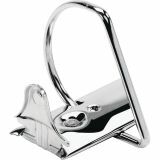 Sparco 3" Slanted Ring View Binder, Letter Size, White - Slant Ring Vue Binder features insertable crystal-clear overlays. 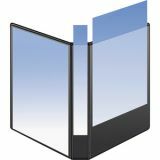 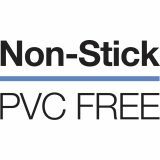 Design improves index tab visibility and allows pages to lie flat, protecting them from tearing and curling. 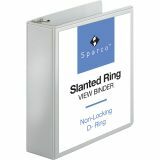 Binder includes extra-wide sheet lifter and pockets.